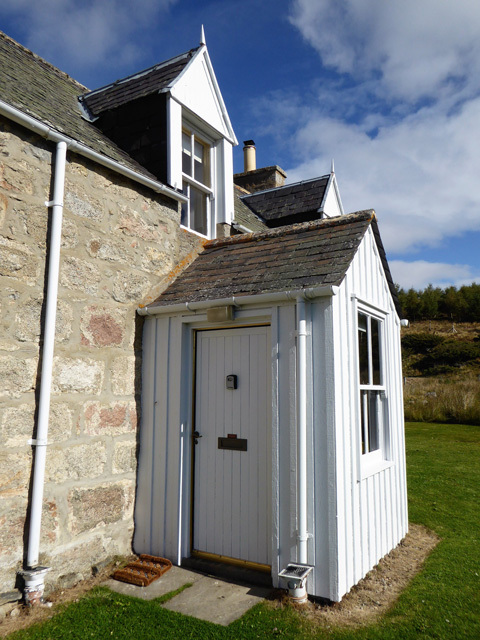 Toberaie is a traditional detached highland cottage located in a secluded position not far from the village of Nethy Bridge, in the Cairngorm National Park. 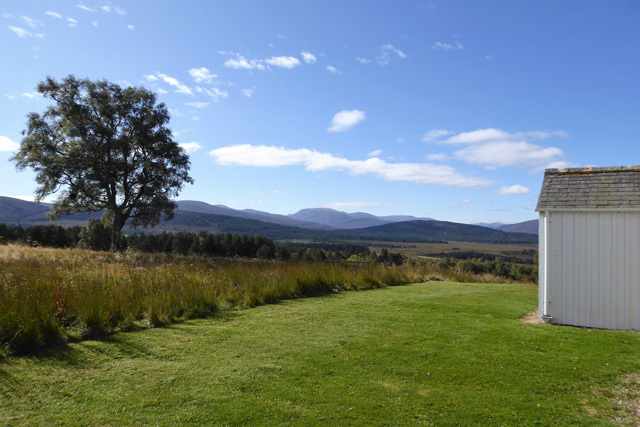 The property located on the Dorback Sporting Estate enjoys unrivalled panoramic views to the Cairngorm Mountains and Strathspey. Its position makes it an ideal base from which to explore the National Park further. 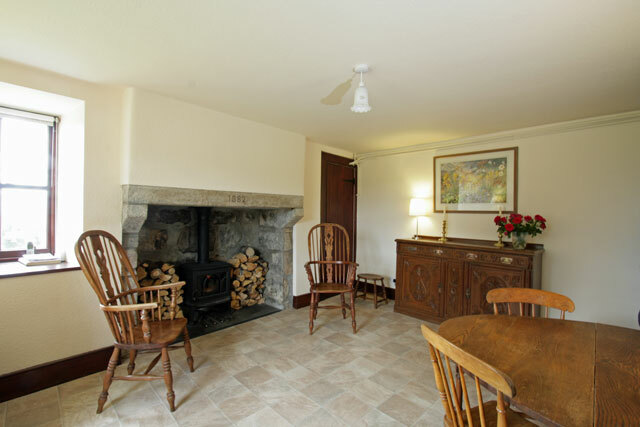 On entering the property a central hallway leads you to the lounge at one end and the dining room at the other, both rooms benefit from having wood burning stoves, in the dining room this is housed in the original fireplace, a particular striking feature. Off the dining room the small kitchen can be found, traditional in style, but having all the usual kitchen appliances that you would expect. From here access can be obtained into the garden. 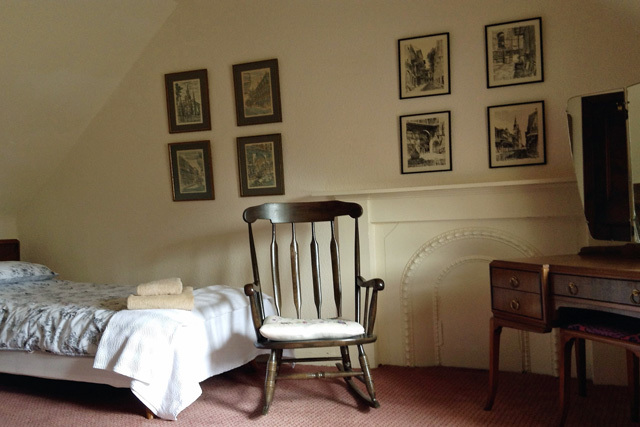 The lounge is furnished with comfortable sofas and benefiting from a wood burner is an inviting room to sit and relax in after a day exploring. 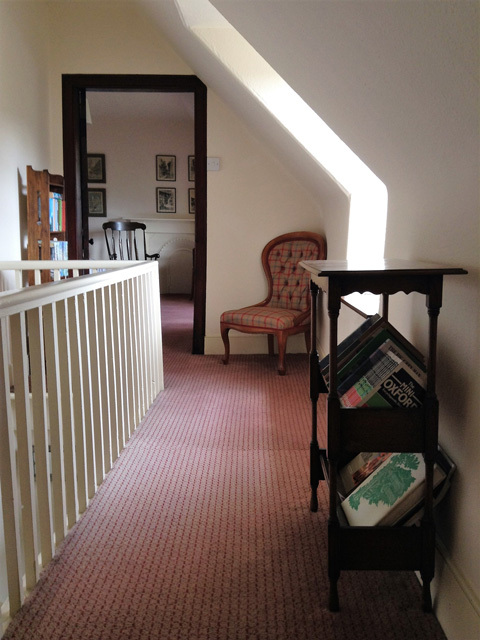 From the hall stairs lead upstairs to the three bedrooms; a master with a double, and two others both with twin beds. 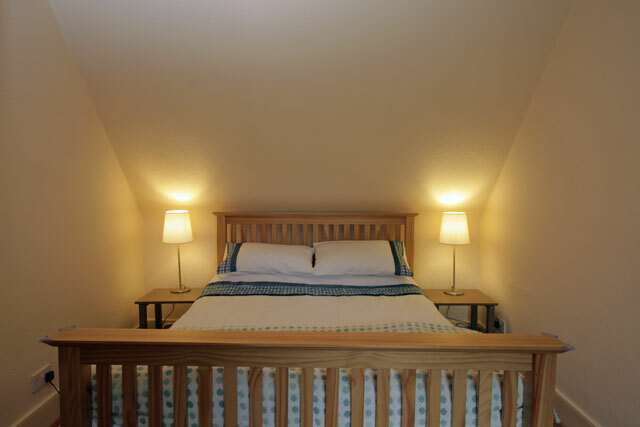 The bedrooms feature traditional combed ceilings and the front ones enjoy views to the Braes of Abernethy. A bathroom on the ground floor completes the facilities. The National Parks has something for everybody no matter what your outdoor pursuit, extreme sports, sailing areas, castles and many areas for walking, mountain biking and climbing. It is also home to a diverse range of rare wildlife and one of the largest tracts of woodland in the UK. 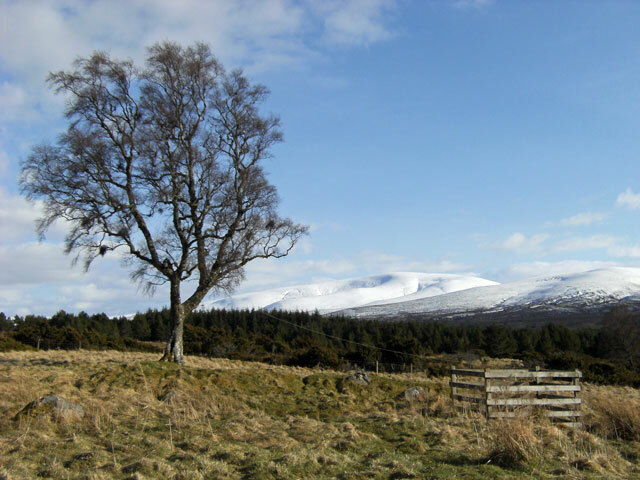 A couple of particular popular choices for days out are the Cairngorm Mountain Railway or the activities at the Rothiemurchus estate near Aviemore. 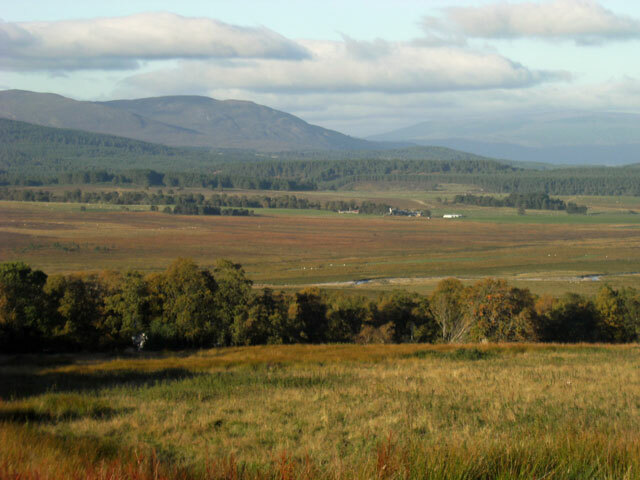 For bird watching the RSPB reserve is located eight miles away at Loch Garten, where the Ospreys breed and for rail enthusiasts step back in time and enjoy a trip on the Strathspey Railway that runs from Broomhill Station to Aviemore. 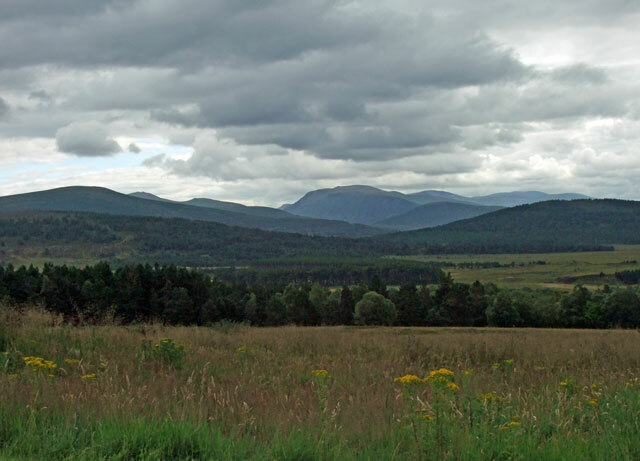 Further afield the whisky country of Strathspey, famous as the home of many of Scotland’s top distilleries can be found. Take the Whisky Trail and visit six of the regions distilleries and the Speyside Cooperage where you can actually see the barrels being made. Guided tours are available and many give you the chance to sample Scotland’s “Water of Life”, a memorable day out for the whole family, just ensure that you are not doing the driving. 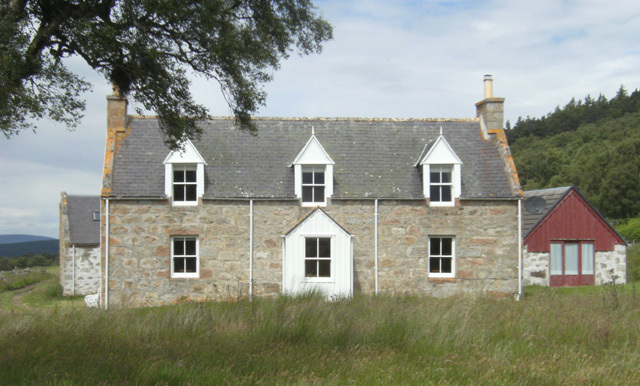 Toberaie is a superb place for a Wilderness Cottage holiday throughout the year. However, situated at 1200 feet above sea level, snow conditions in winter can be extreme. Access to the property is sometimes convenient only for visitors in a 4 x 4 type of vehicle. If visiting in winter, please bear in mind that the track up to the house has been known to become inaccessible for ordinary vehicles. 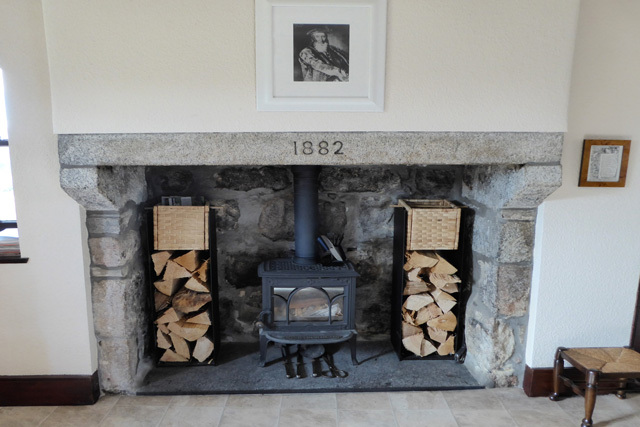 Lounge with sofas, wood burner, Freesat Digital TV, DVD, CD, Radio, iPod docking station. Dining room with wood burner, dining table and seating for six. 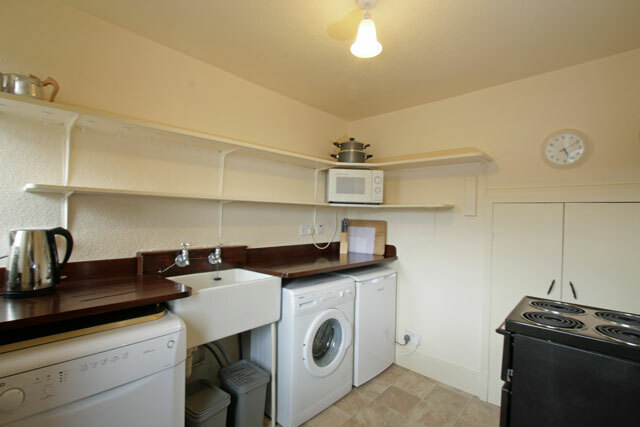 Kitchen with electric cooker, fridge with freezer compartment, dishwasher, microwave, washing machine. Bathroom, bath with shower over, heated towel rail, wc, whb. All bed linen, towels and electricity. Fuel for the wood burners. Storage facility for mountain bikes, etc. 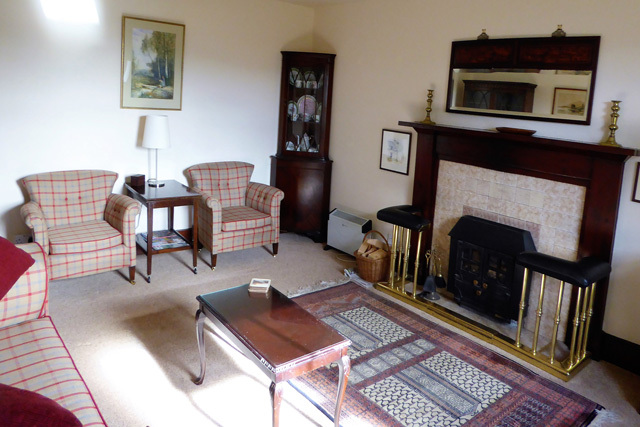 Location in a quiet setting but having the amenties of Nethy Bridge close to hand. 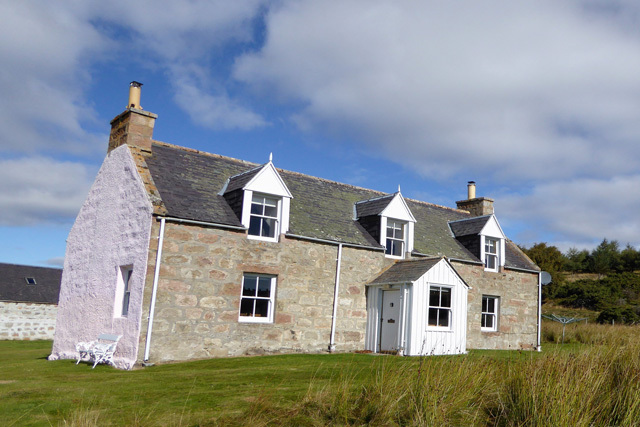 An ideal base to explore the Cairngorm National Park. 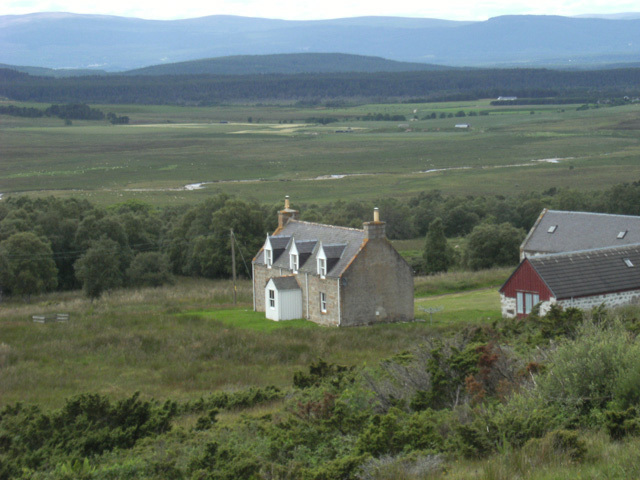 Unrivalled panoramic views onto the Cairngorms and Strathspey. 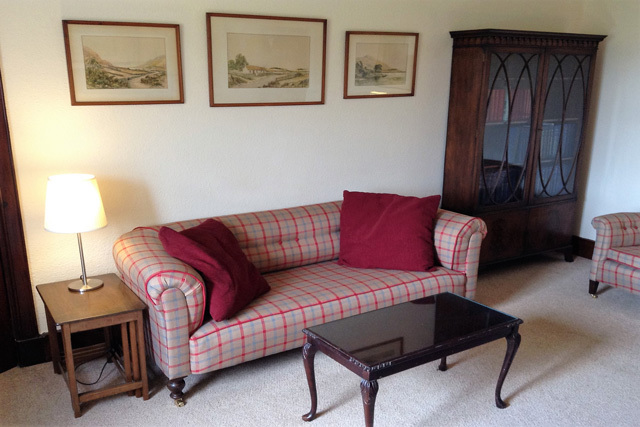 A wonderful position with stunning views of the Cairngorms and good access for walks. Comfortable house with plenty of space for boots and coats. Compact but well equipped kitchen. Wonderful cottage, great location & stunning views. We had a fantastic week exploring in the Cairngorms and had everything we needed at Toberaie! Will definitely be back! 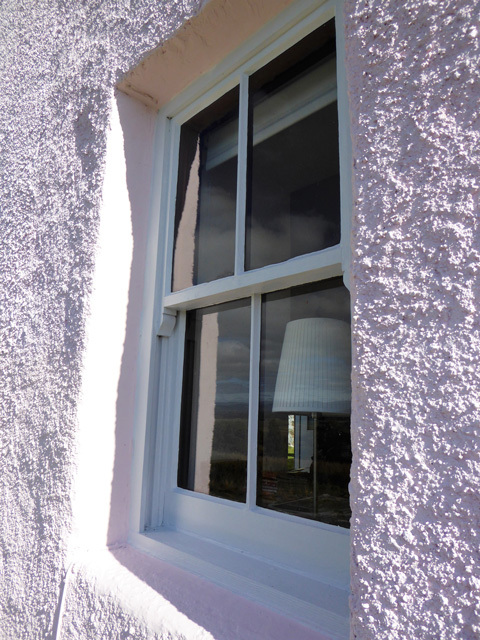 If you want a peaceful holiday away from it all then Toberaie is the cottage for you. The only neighbours are the deer and pheasants. The views of the mountains are to die for and the cottage itself was very roomy and comfortable, and very well equipped. We would certainly recommend it. This is a truly wilderness cottage and I had a brilliant week's stay here of true peace. I couldn't have asked for more. Fantastic cottage in an amazing setting. 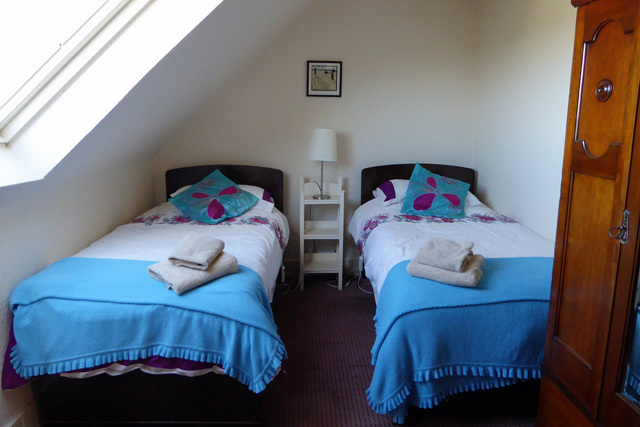 Cosy, comfortable and well appointed - we were even able to do lots of baking in the kitchen! We'll definitely be back.